It's a nifty setup, designed to take player characters from creation to fifth level. What's more, the adventure has a clever device that allows the same basic adventure to be played with one of four different Big Bads, depending on the season in which the adventure is set. As I said, I haven't completely read through the book yet, but from what I've read so far, the adventure seems promising. 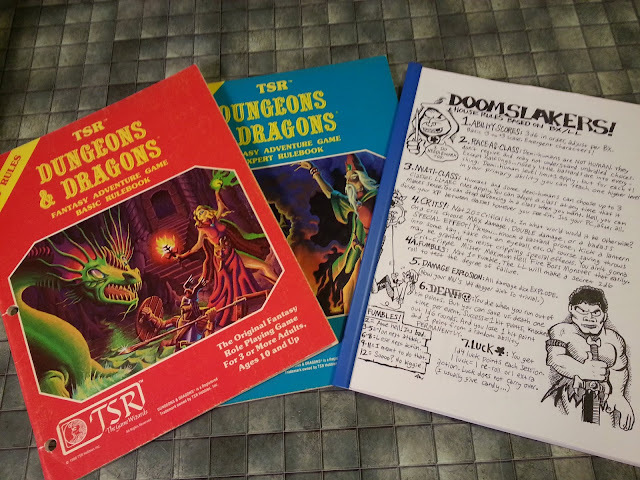 The book is loaded with maps and encounters, so even if I weren't planning on running the adventure/encounters as written, there looks to be a lot here I could "borrow" for my own use. In all, based on my first pass through the book, it looks like its a solid, deserving entry into the fifth edition product library, and is well worth the price to add it to your own.